Following Z’s acquisition of the Caltex brand and network in New Zealand, JWT was tasked with developing a new retail communications platform. 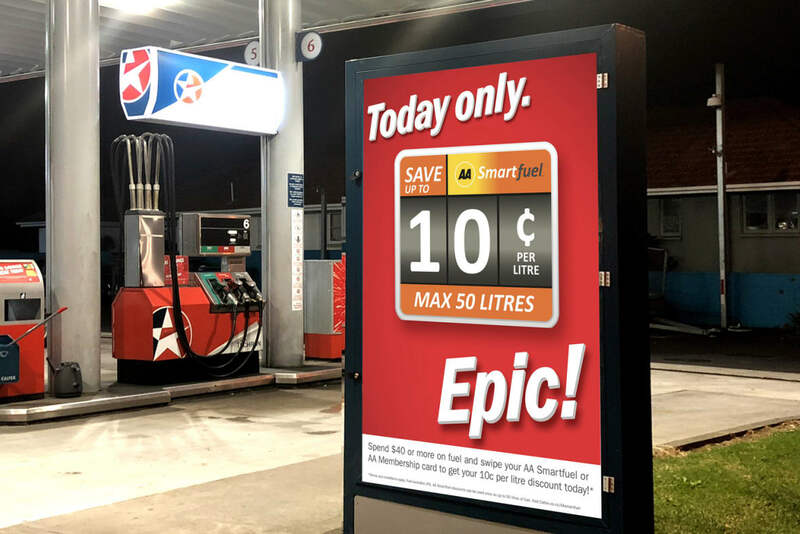 The proposition ‘great deals with the local touch’ captures Caltex’s distinct advantage of having a network of locally owned and operated stations that deliver ongoing value to their customers. 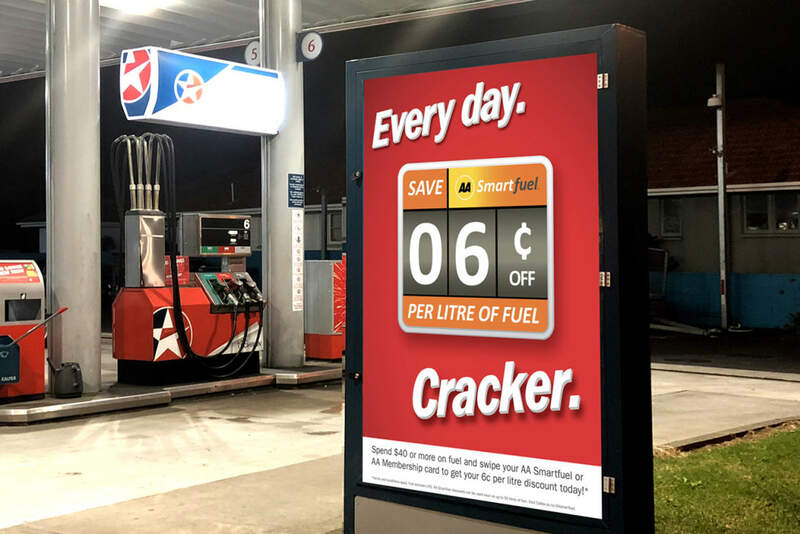 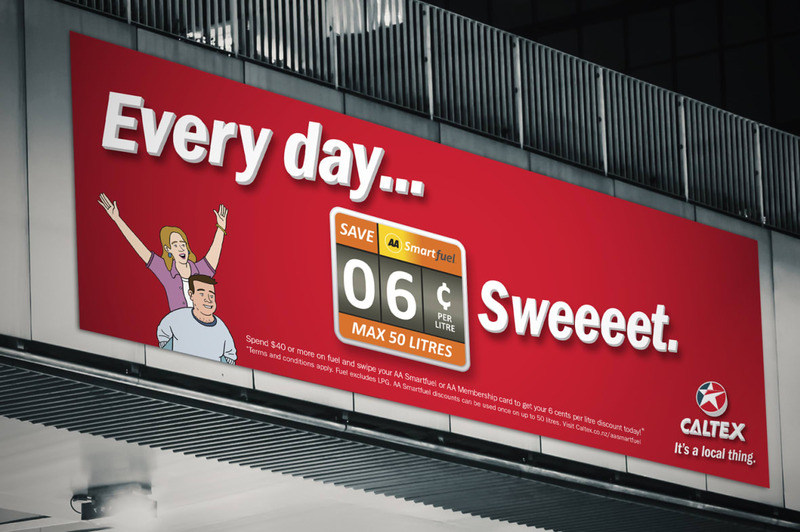 The creative platform focuses on the idiosyncratic ways that local Caltex operators and their customers might celebrate great value. It’s a local thing.